Shane Good Music: Shane Good - Jump! Shane released his first CD project "Passion for You" in 2000. It was produced by Bill William Ancira, a Nashville producer. The release included 7 original songs. 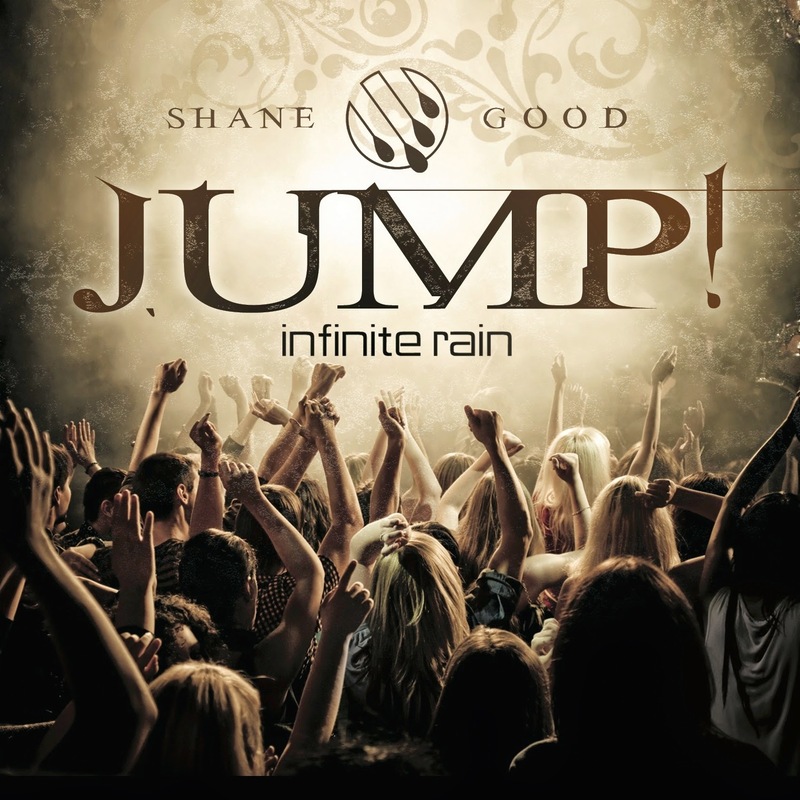 Shane was honored to have many talented musicians play/sing on the project including Big Daddy Weave's Guitar player and producer Jeremy Redmon, Brownsville Revival's youth worship leader Mike Motley and Electric Guitar Player Charlie Goddard, who went on to play with "By the Tree" and Sonic Flood's "Jeff Deyo". God also opened the doors for "Passion for You" to receive local and national radio airplay. Shane wrote the following blog post regarding true worship: "Seeing people truly worship the Lord not just in song but in lifestyle is my passion. 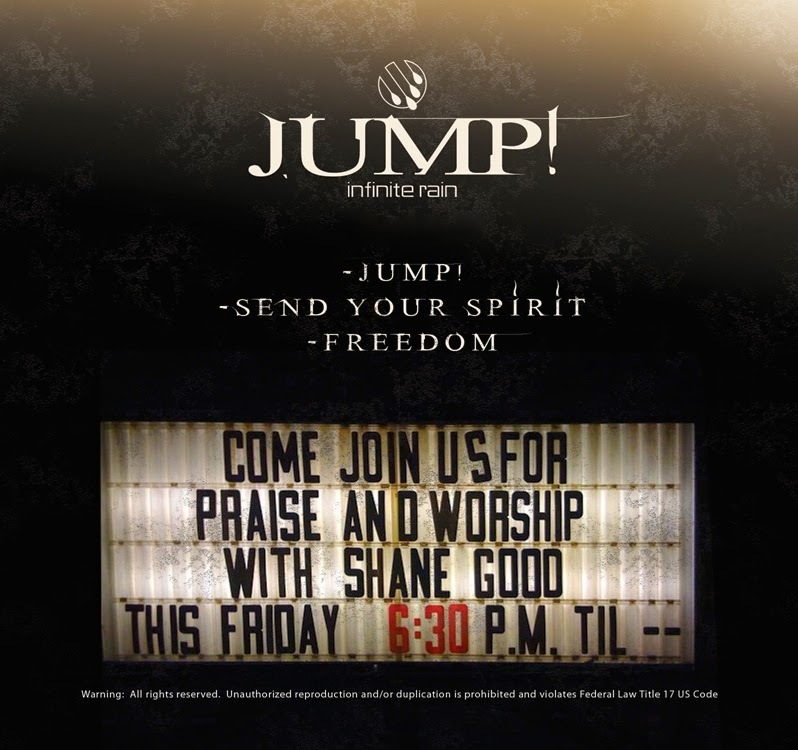 Shane and his wife Julie, who providers amazing backup vocals, have been honored to once again team up with Bill Ancira for thier latest music project titled "Jump!". This project includes 3 original songs. "Jump! 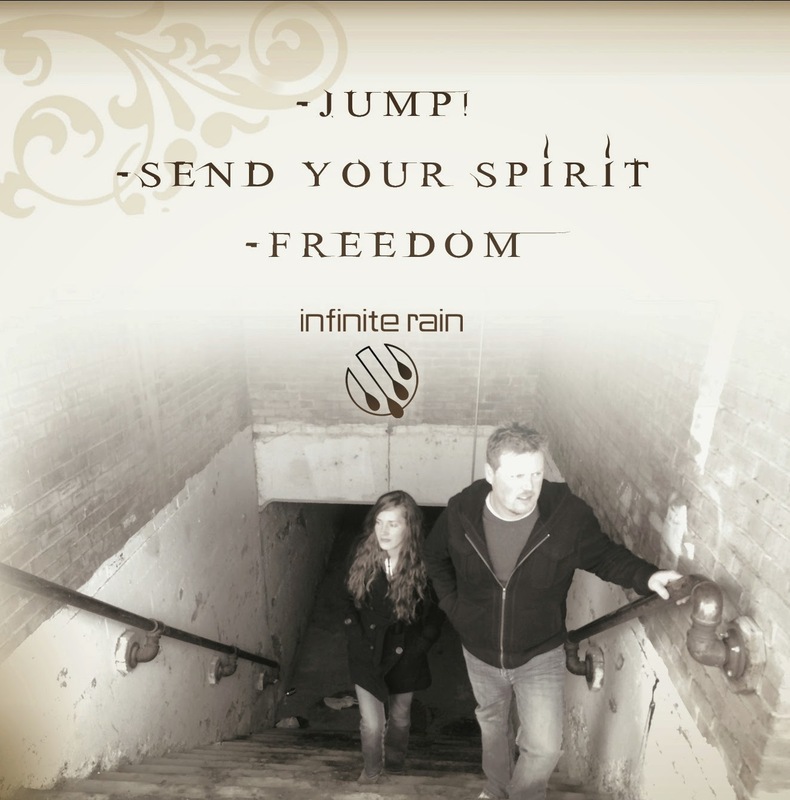 ", "Send Your Spirit", and "Freedom". Jump! was professionally recorded, mixed and mastered at One Way Studio in California by Masaki Liu who has worked with groups like Switchfoot.